Experience Cairo like an insider on this in-depth private tour. Our Egypt specialists have left no stone unturned in their quest to uncover the city’s most interesting cultural attractions, neighborhoods and markets—our tours offer the most in-depth, sophisticated Cairo touring available. In addition to visiting well-known attractions such as the Citadel, Egyptian Museum, Hanging Church and Khan al-Khalili bazaar, also tour our favorite neighborhoods filled with beautiful Fatimid, Islamic, Mameluke, Ottoman, Coptic and Art Deco architecture; well-preserved medieval residences formerly occupied by wealthy merchants; fascinating markets and shopping streets; and smaller, lesser-known museums dedicated to Islamic art, applied arts, Egyptian culture, Impressionist paintings and more. One day, take a private excursion to the impressive Pyramids of Giza. If desired, attend the impressive Sound & Light Show there one evening. Also visit the even older pyramids of Dahshur and Saqqara—the Step Pyramid of Djoser is the prototype for the pyramids of Giza. Reservations will be made, if desired, at the city’s leading restaurants and evening cultural performances. Accommodation is at the city’s leading luxury hotel and touring is with one of Egypt's best private Egyptologist guides. Egypt entry visa, for non restricted nationalities you can buy it upon arrival before passport control. Visa Cost $ 15 = 12 Euro per person adult or child. 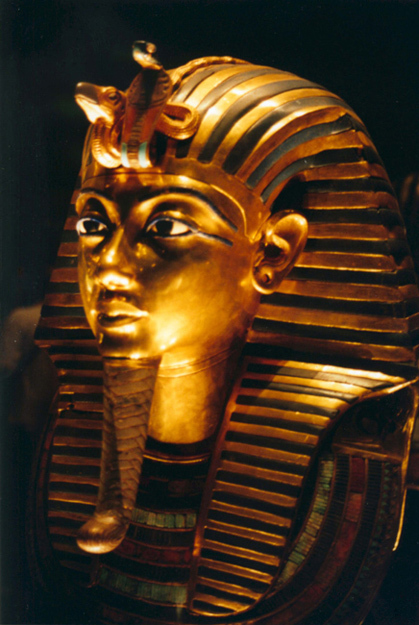 Entrance fees to special archeologist sites like (Mummies room at the Egyptian Museum – Inside one of The Pyramids). View ads posted by this user. View All ads posted by this user. +202 33882510 SafePay guarantee 100% protection to both buyers & sellers. Copyright © 2019 egypttravel.cc Enterprises Limited. All rights reserved.